In the last part of our series about Christian Martial Arts Fitness we looked at spiritual and physical insights into having a healthy body and mind. In this new part we will look at important components of physical fitness. A healthy body begins with healthy cells – trillions of cells that make up bone, muscle, organs, and blood. Proper inhalation, hydration, nutrition and exertion promote health in the body. A healthy person should be physically fit. That’s the ability to perform daily tasks rigorously and alertly with energy left over for enjoying leisure-time activities and meeting emergency demands. It is the ability to endure, bear up, withstand stress, and carry on in circumstances where an unfit person could not continue. Physical fitness is a major basis for good health and well-being. 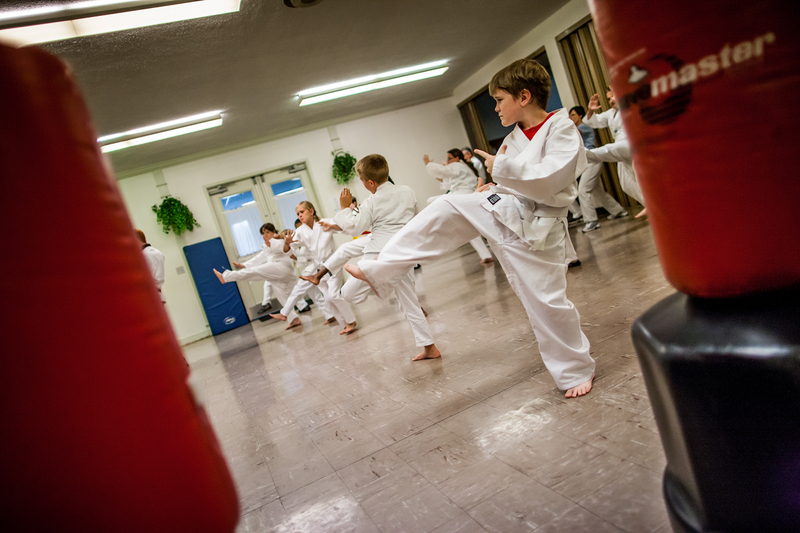 Martial arts training includes all four elements. Heart rate monitoring is important to develop the proper intensity of the training program. The Borg scale works well for general training programs. A good training program should include warm-ups, aerobics, cool-down, muscle strength and flexibility exercises. Our hope and prayer is that this series will be a help to you in your training as a Christian and as a martial artist.